Jeff – Everything I know about events, I learned in the events industry. Jeff & Lisa Ware – a husband and wife duo discuss bringing perspective from different backgrounds to produce spectacular events focusing on sales, operations and the comedy of collaborating with your spouse. Jeff Ware has always been fascinated by large events; the thrill of watching 1,000 plates being plated and served in 15 minutes hooked him at an early age. Gifted with a natural business sense, perseverance and a wicked sense of humor, Jeff brings a truly unique perspective and energy to Catering by Michaels as their Director of Operations. Not only has Jeff excelled on the operations side of the business, but he has led waste reduction efforts company wide and implemented recycling and composting both at the Catering By Michaels commissary and in the field at all of their events. He also helped build a database of over 17,000 recipes and drives the culinary vision of the company, steadily determined to create trends rather than just follow them. 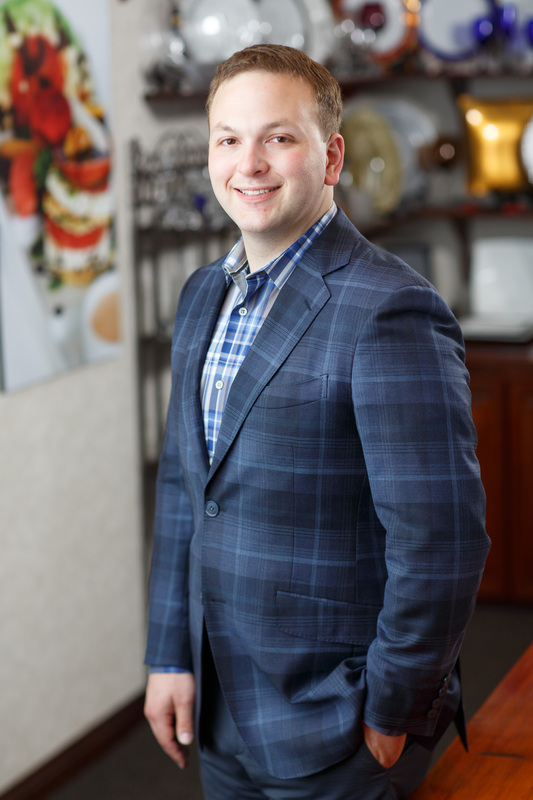 Jeff is also a Senior Consultant with Certified Catering Consultants, a team of seasoned experts each specializing in a specific area of the catering industry. Nearly every caterer has struggled with the various catering software options currently available. While these systems have been crucial to the growth of the catering industry during the digital era, the implementation of these systems requires an expert hand and knowledge of both the industry and the software. Jeff Ware has exactly this skill set. Jeff’s technological expertise is unsurpassed in the consulting for caterers universe. Lisa Ware is currently the Director of Business Development at Catering by Michaels. She came to Chicago via Indianapolis and has never looked back. She has spent the last five years building her personal brand and developing lifelong relationships in the Chicago events world. 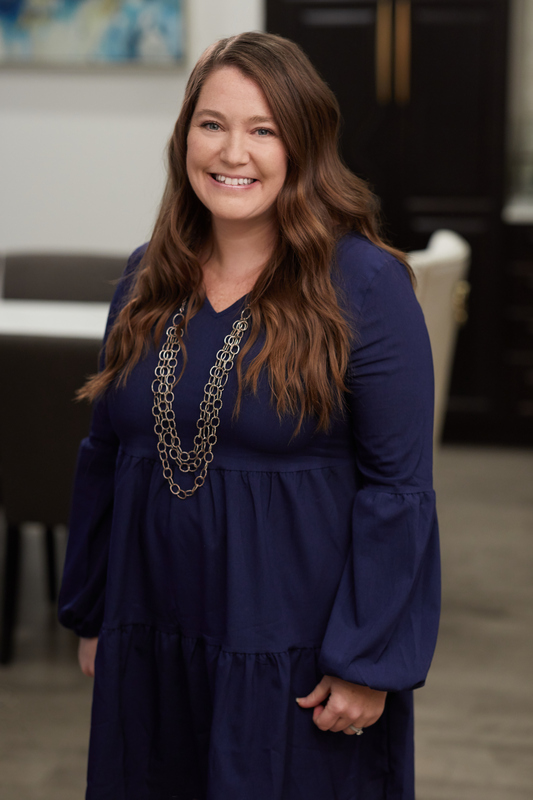 While juggling an impressive portfolio of corporate, social and headliner events, she has also held a position on an International Live Events Association (ILEA) Chapter Board for 8 years. She most recently finished her second term as Chicago Chapter President for ILEA and is now the Immediate Past President. Lisa was recognized in August 2018 as a member of Connect Association magazine’s “40 Under 40.” (https://www.connectyourmeetings.com/feature/lisa-ware/). The honor highlights the top young professionals in the events industry. Connect Association is a national, B2B magazine that provides resources and ideas to professionals and planners in the meetings and events industry. In Lisa’s “off time”, she can often be found masterminding a personal home dinner party for family and friends or traveling the globe gathering inspiration for upcoming events.